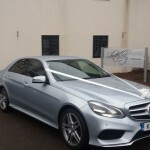 With our packages starting at below £200 for a 2 hour maximum hire, our luxury chauffeur driven cars are affordable and attainable. 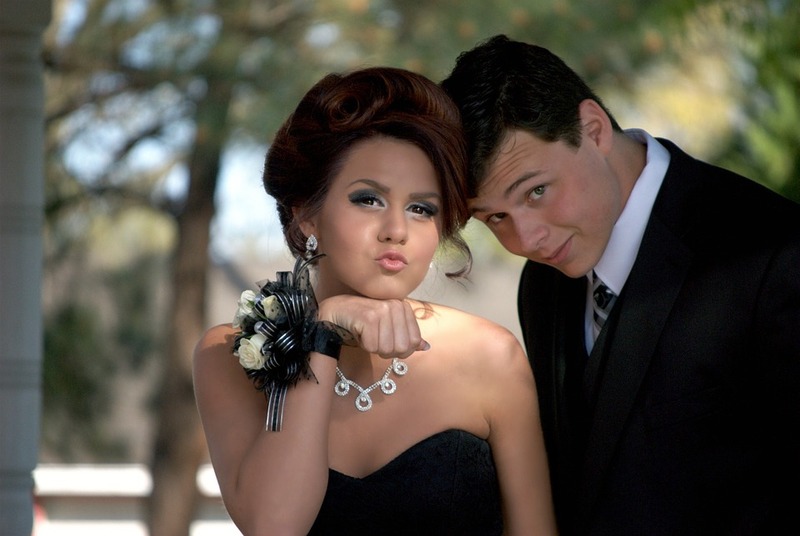 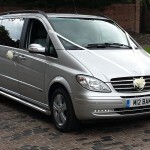 Your journey begins when we arrive at your home and transport you and your bridesmaids to your wedding venue and your groom. 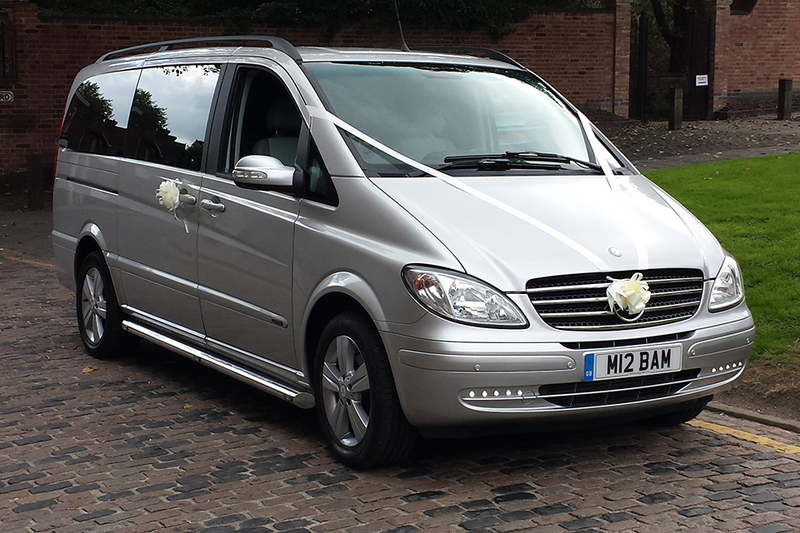 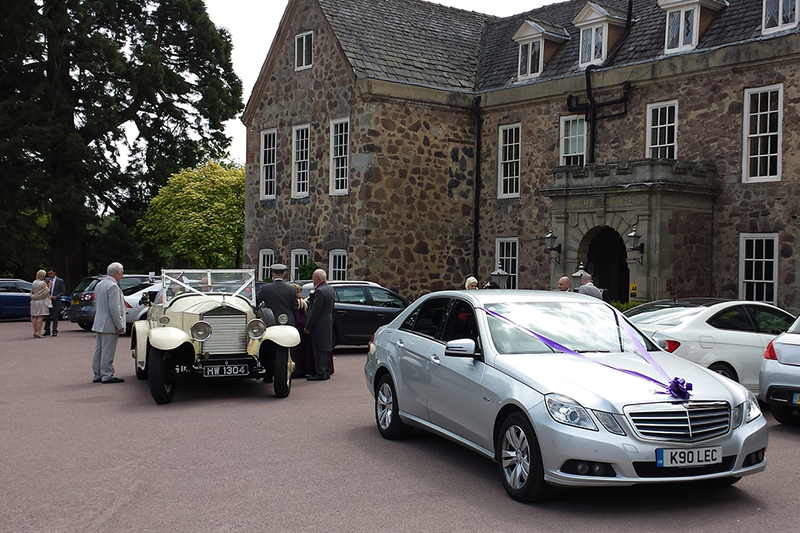 We also offer an industry best, 30 miles total distance allowance and a Leicester Executive Chauffeurs exclusive. 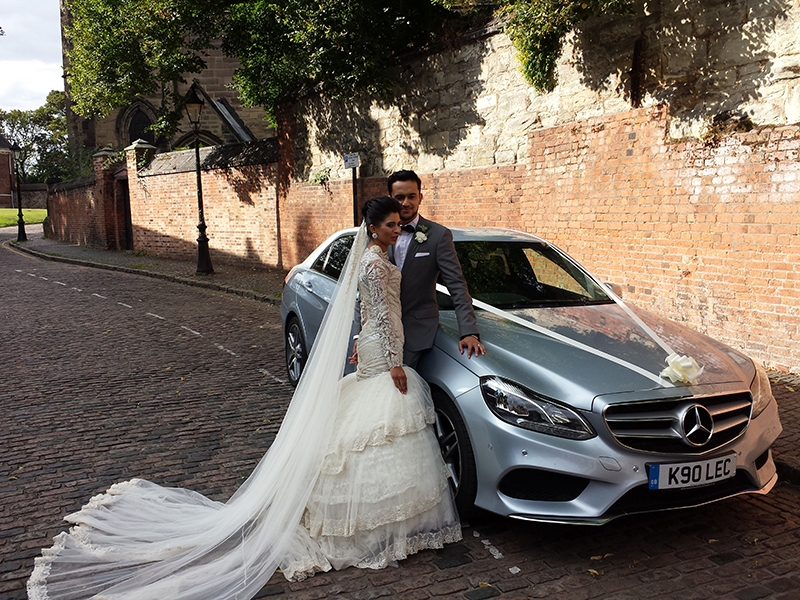 And a professional photo opportunity with the car. 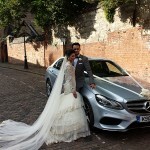 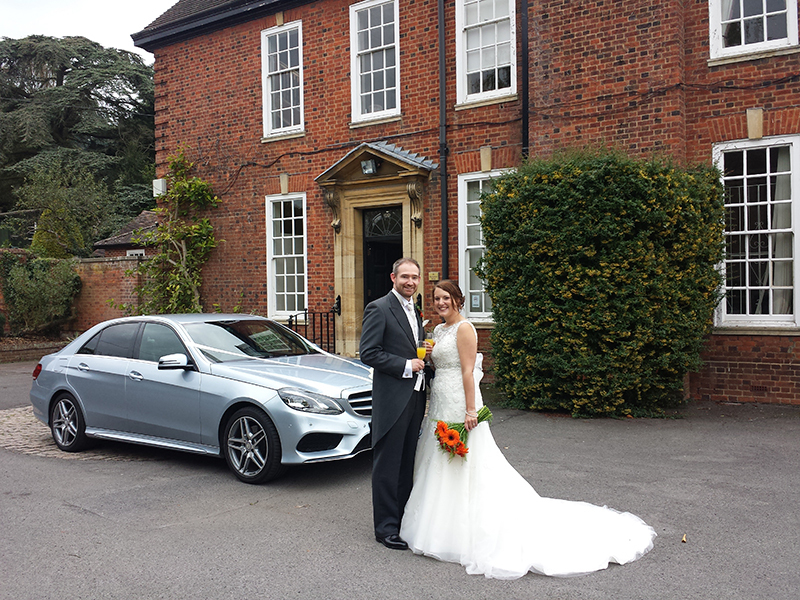 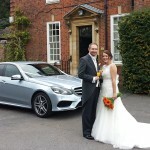 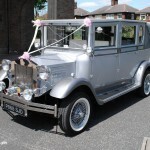 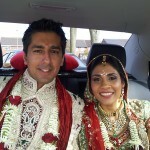 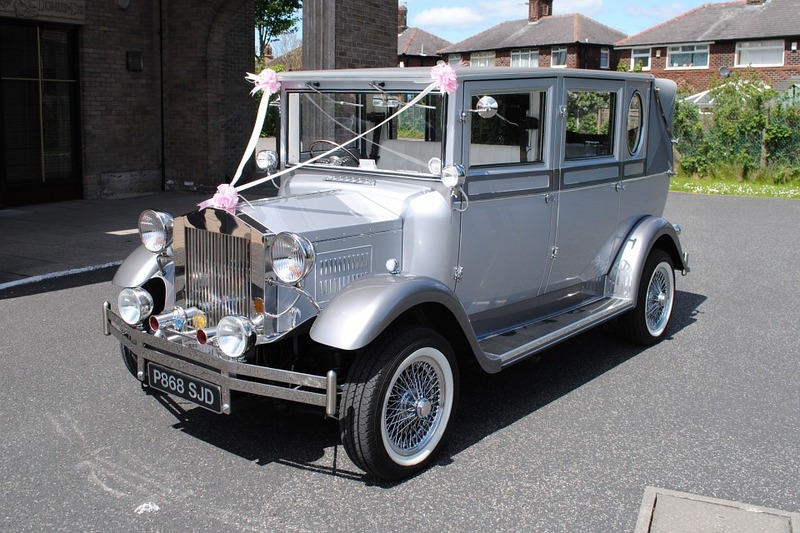 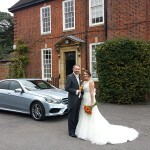 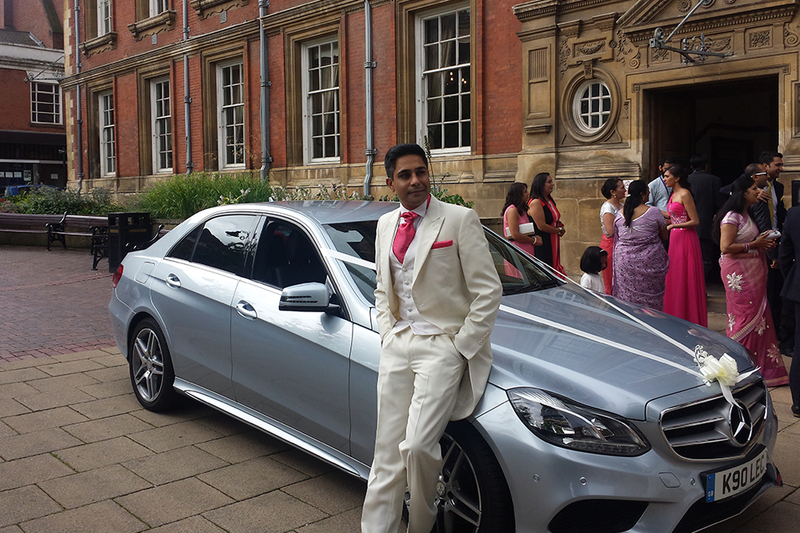 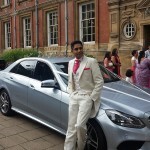 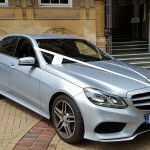 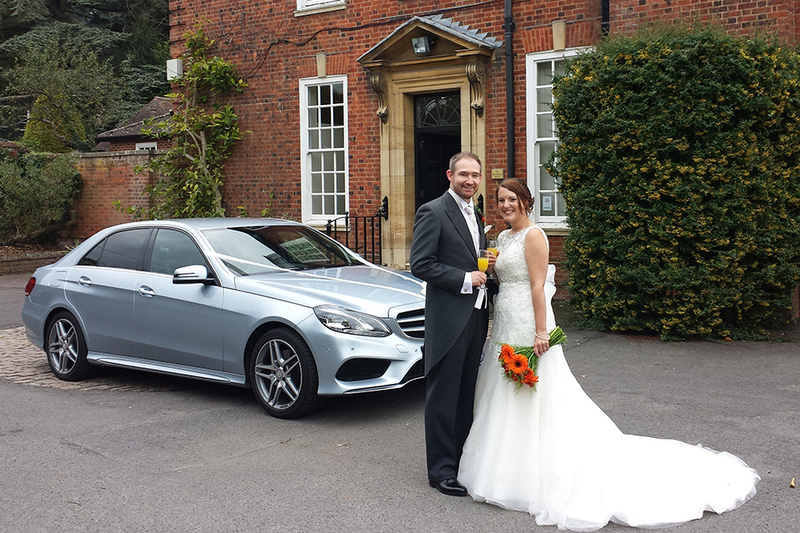 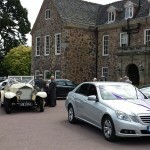 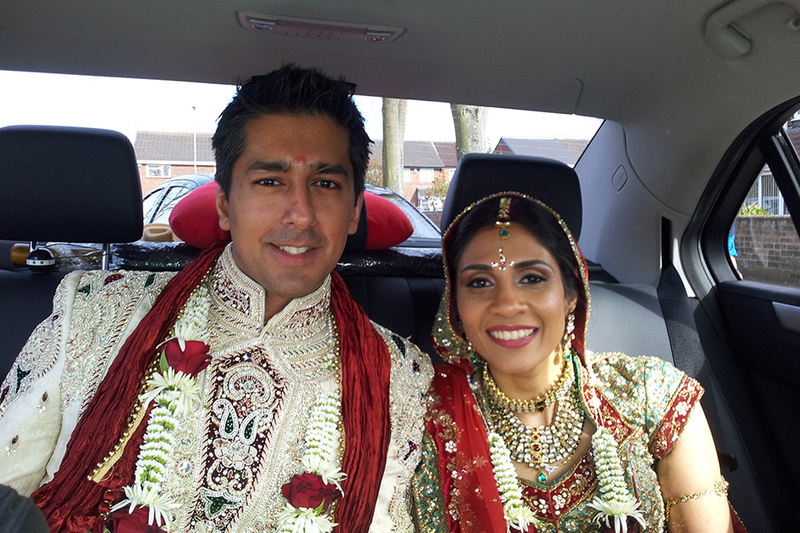 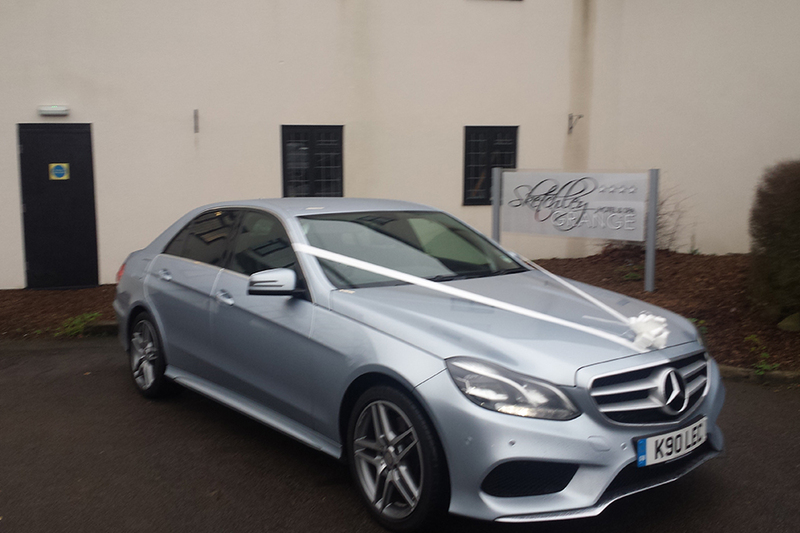 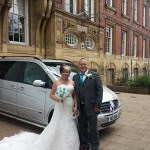 Why not travel in comfort and style on your wedding day; choose Leicester Executive Chauffeurs to take you from the bride’s address to the altar in complete, worry-free luxury. 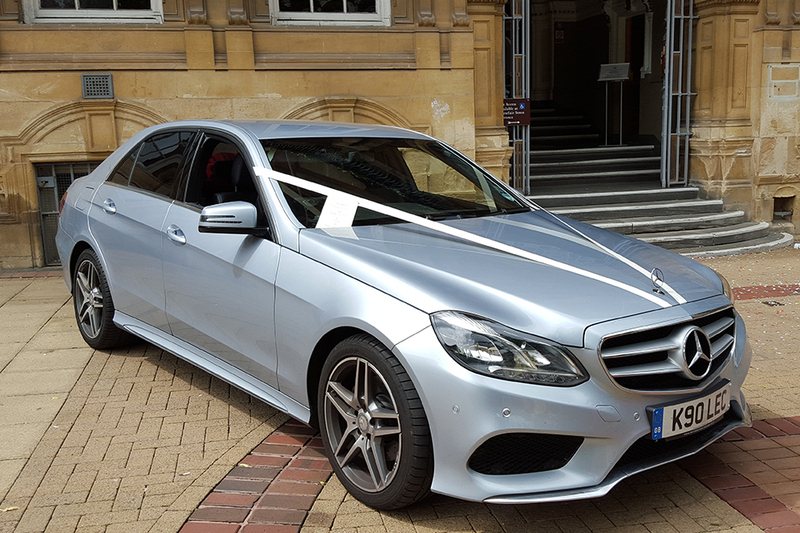 Our professionally maintained Mercedes E Class New Shape is the finest example of German engineering and reliability; its formidable appearance alone announces your arrival. 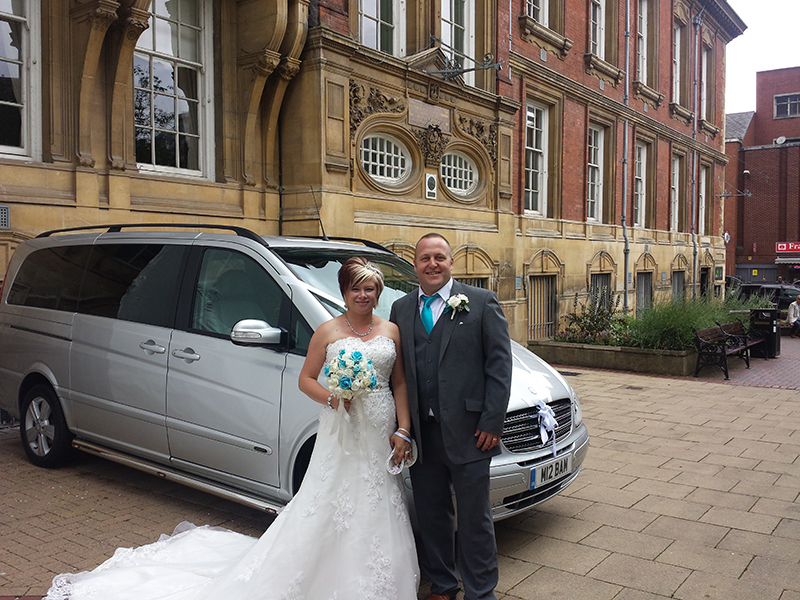 When you need to arrive in style, contact Leicester Executive Chauffeurs; our door to door service will get you there on time.